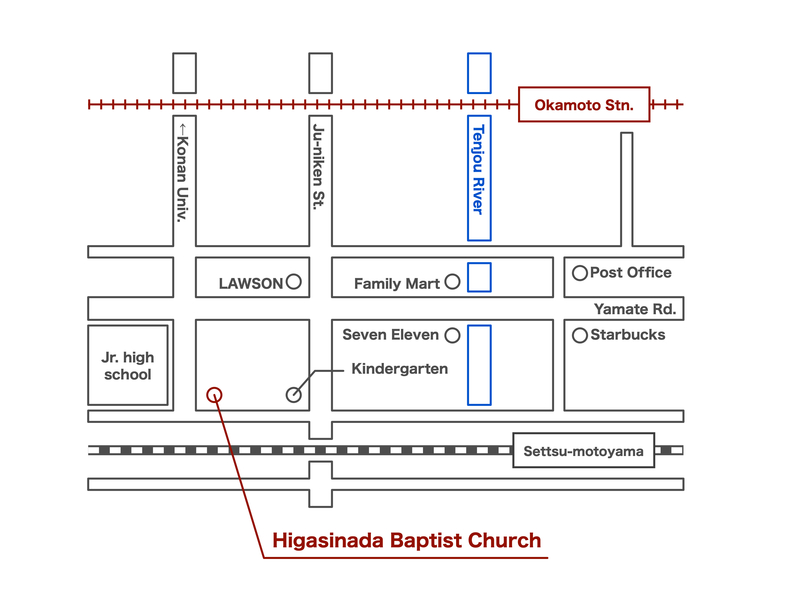 You’ll find us along the JR Line, next door to Motoyama jr. high school. 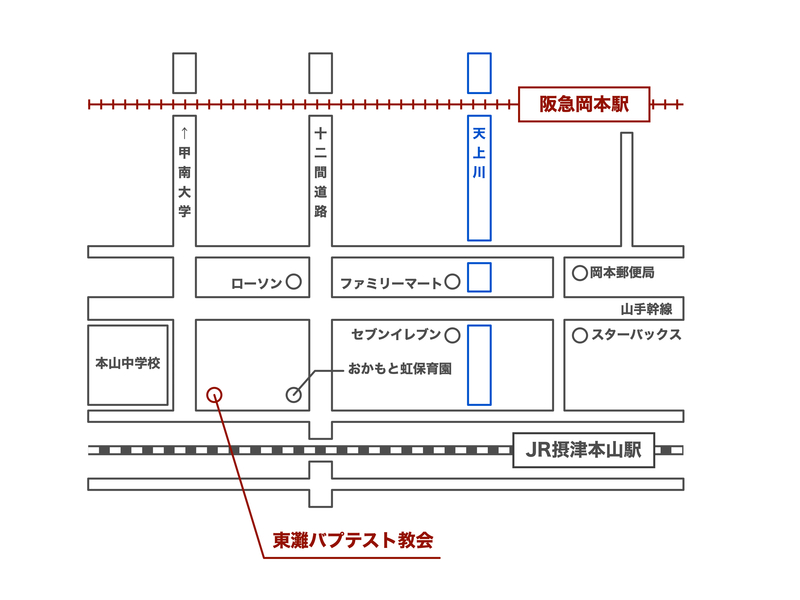 When you use the JR Line, please catch the Local Train. Neither rapid nor special rapid train does not stop at the nearest station. When you use the Hankyu Line, every train stops at the nearest station.